Code Vein has been delayed to 2019 from its original Sept. 28, 2018 release date. The game is coming to PS4, XBO, and PC. This next teaser does a nice job of emphasizing the game’s anime inspirations and generally cool vibe. It certainly offers enough reasons to keep your eyes on this game in the future. the official reveals of the trailer for Code Vein shows off a slightly different experience. Code Vein still borrows aspects of Dark Souls‘ combat system and RPG elements, but the game’s art style borrows more from the God Hand series with its anime flourishes. 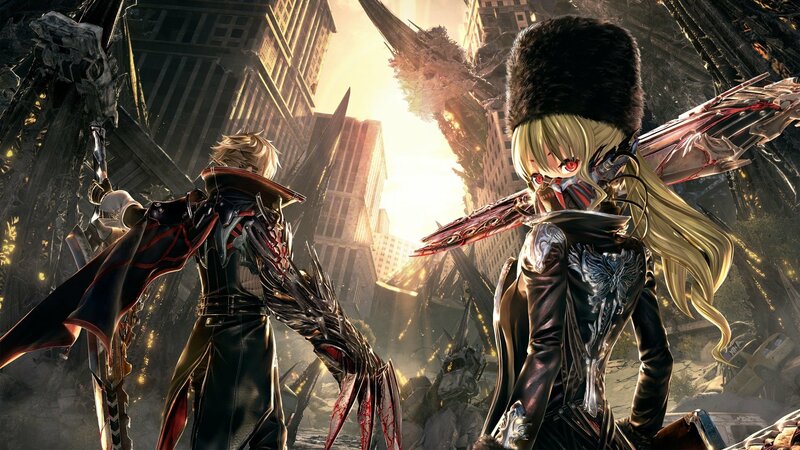 Code Vein follows the adventures of vampiric entities collectively referred to as The Revenant who have formed an underground post-apocalyptic society. These creatures rely on blood in order to avoid becoming absolute monsters.